I must say, I am a little bit obsessed on trying different kind of jerky, maybe because I haven’t tried them before and once I’ve eaten one I have the urge to eat more and try different kinds. 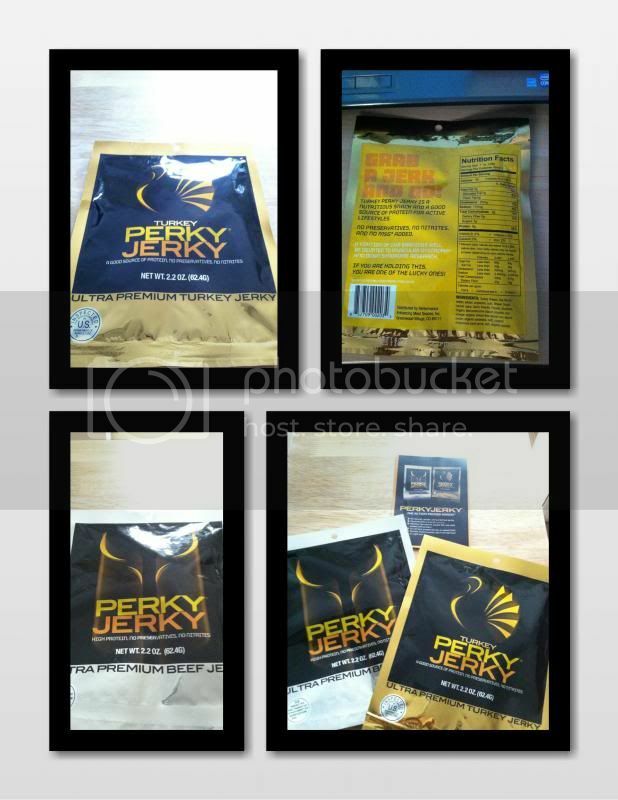 The Ultimate Premium Perky Jerky has given me the opportunity to try their products. I like how it contains no nitrates, no preservatives which is most other products does, and no added MSG. Although, I have no problem with MSG however, we don’t know how much it contains and it is bad for your health. It is also good because it has a high protein, low in fat as well as carbohydrates which I am trying to avoid in the food. The good thing is each serving is less than 100 calories. Just a perfectly awesome for those who wish to lose weight, yet enjoying some jerky snacks. Another thing that I like about is giving me an extra boost for the whole day. I mean, just for a snack I don’t feel lazy, tender jerky even my son loves it. It has more protein that I need to get whenever I eat them. I love the good flavor and spicy of the jerky. One thing that what surprises me was that there are parts that are hard to chew. Yes! There were tender, however, there’s a hard part of the jerky inside. I guess, it’s how they make it. Thus, overall it is good. You will like it, my husband loves it too. If you wish to know more about the story on how Perky Jerky was started, check out www.perkyjerky.com. Or follow them on Facebook and Twitter and experience the fun, be the first to hear about more specials about the product. It is also available now at the selected retail locations; check out the store location to see if they carry perky jerky near you. We don't eat this kind of snack at home but some are very fond of it.